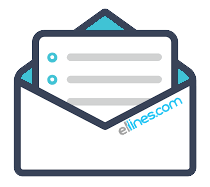 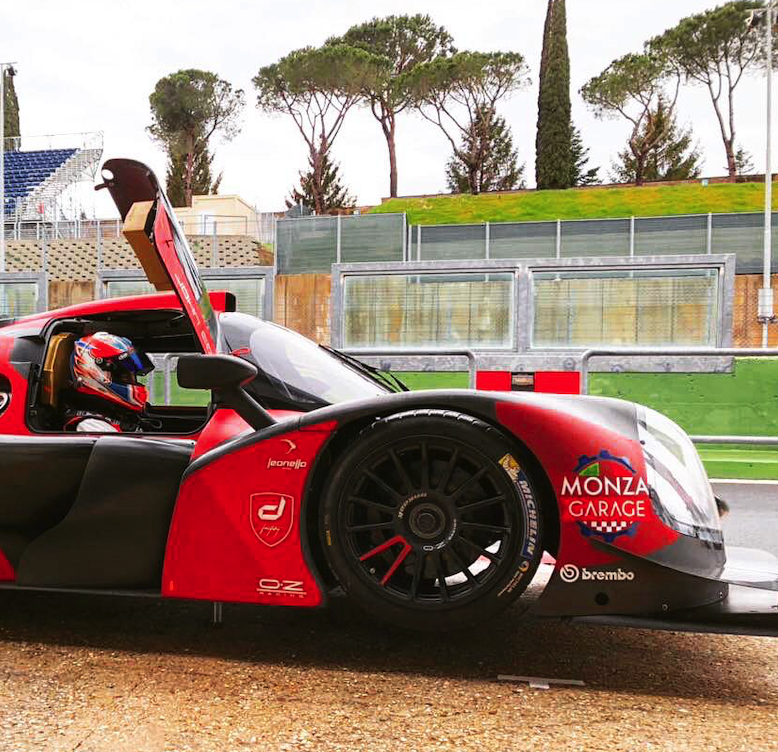 The European Le Mans Series is the series of motor racing held on famous circuits known from Formula 1 Grand Prix with LMP3-class racing cars. 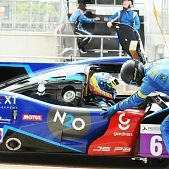 Andreas Laskaratos is the first Greek driver to take part in this championship, with the ultimate goal of winning the first place, which is also the ticket for the legendary 24 hours of Le Mans endurance race. 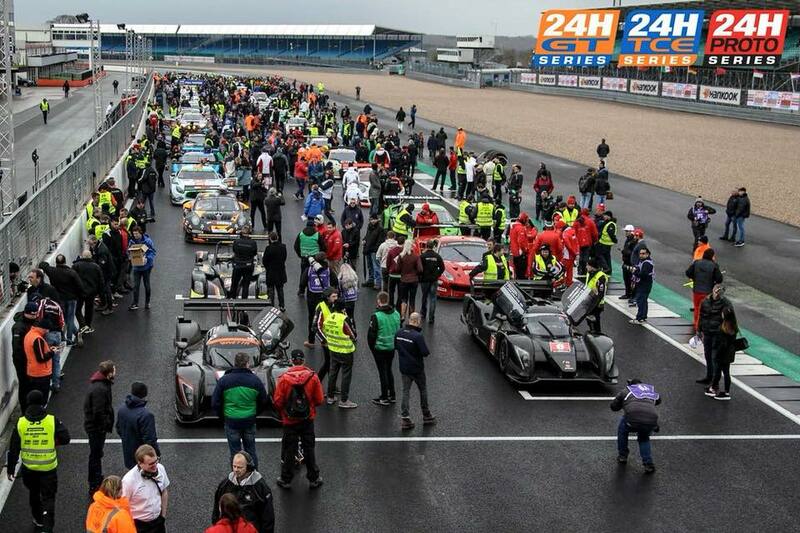 The championship starts in France and the Circuit Paul Ricard on Sunday, April 14, 2019. 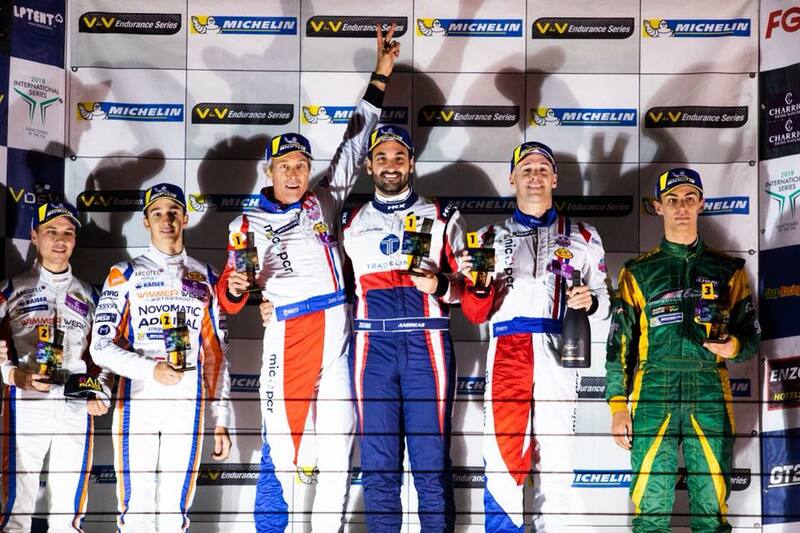 In total, the championship includes 6 races and there are two categories of winners: drivers – crews and teams. 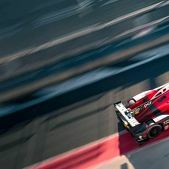 The last race will take place in October 2019, in Portugal. 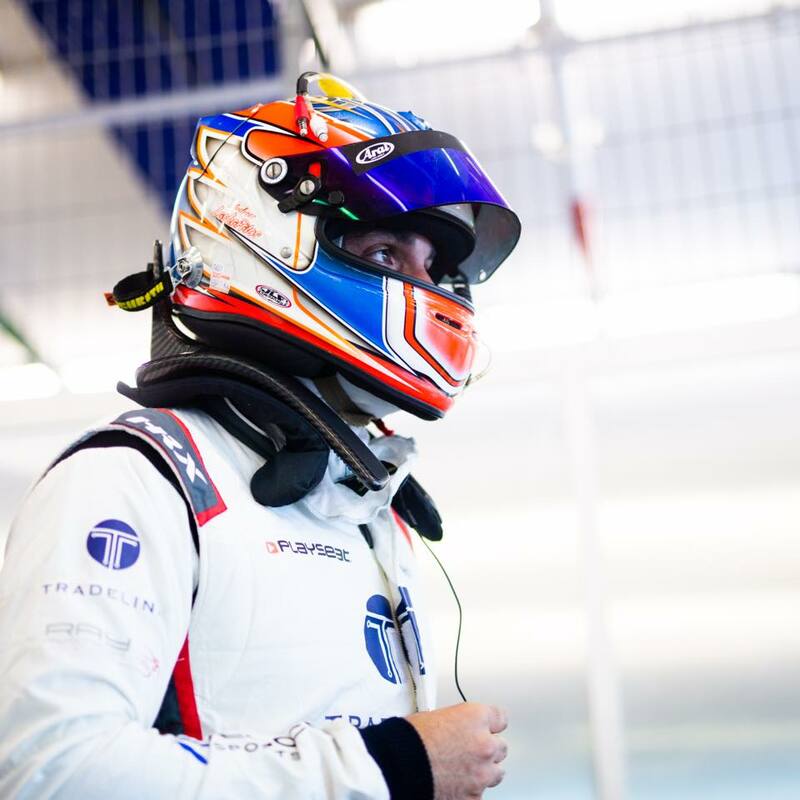 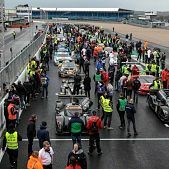 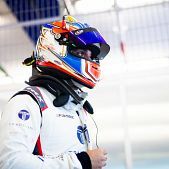 Andreas Laskaratos is a member of the 360 Racing team, which is based on the Silverstone circuit in England and will be the first to take part with two crews this year. 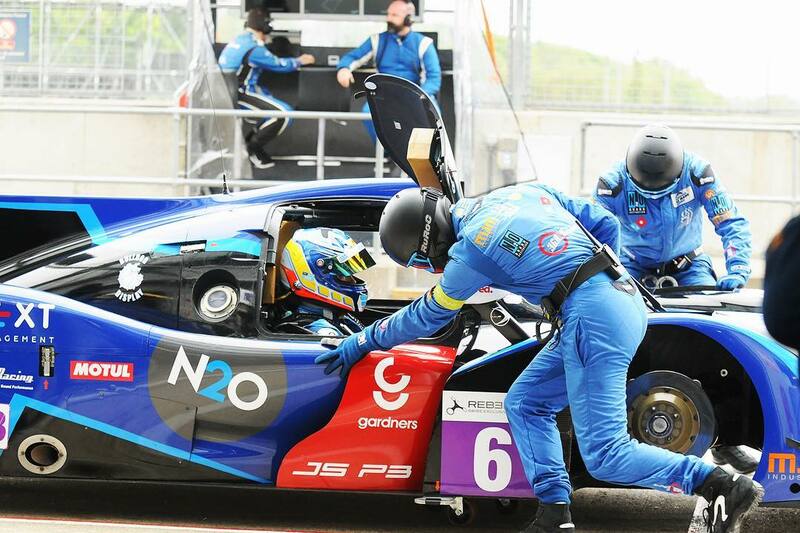 His teammates are James Winslow from Great Britain and John Corbett from Australia. 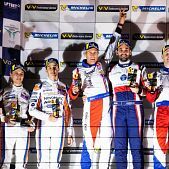 In the last race they entered as a team in November 2018 on the Estoril circuit in Portugal, they managed to celebrate the victory, so the English team is counting on them for yet more wins. 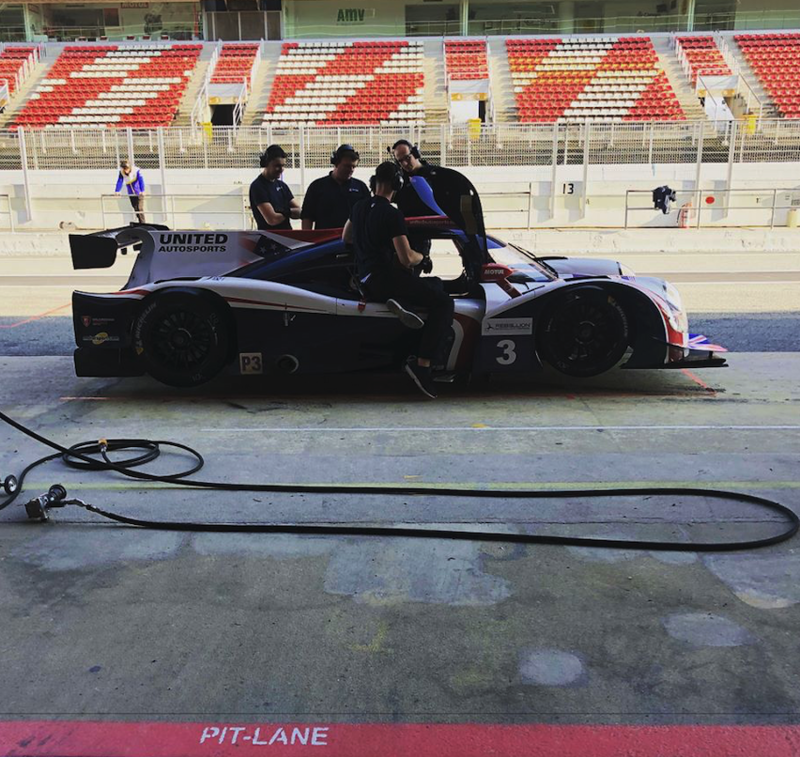 The preparation of the Greek champion has begun for a long time and includes, besides driving on tracks, physical training and training in a special simulator. 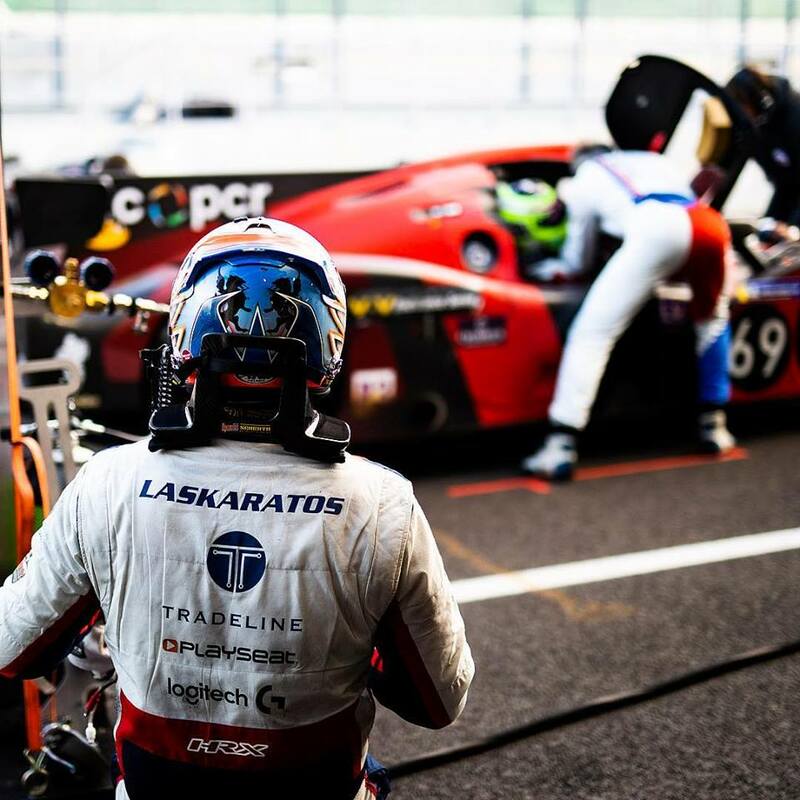 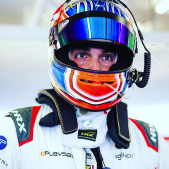 Mr. Laskaratos’ big goal is to participate in the 24-hour Le Mans race with LMP2 and is already in negotiations with another team for this purpose. 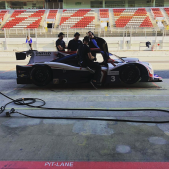 Future plans include participation in the Asian Le Mans Series with the same type of car. Andreas Laskaratos was born in Athens in 1986 and is living in London since 2010. 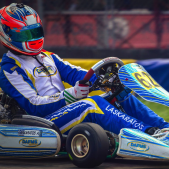 He started his motorsport activity in 1996 in the Greek and European Kart championships, supported by Speed Park circuit in Athens and the Ray Motorsport team of Ioannis Antoniadis, who is his racing coach since the age of 13. 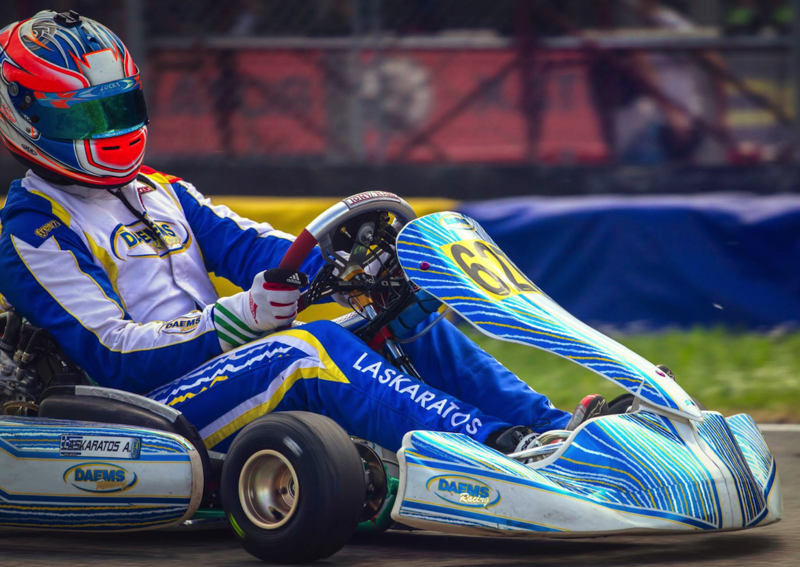 Mr. Laskaratos still drives a kart as part of his preparation, and for several years he has also test-driven single-seater race cars (Formula). 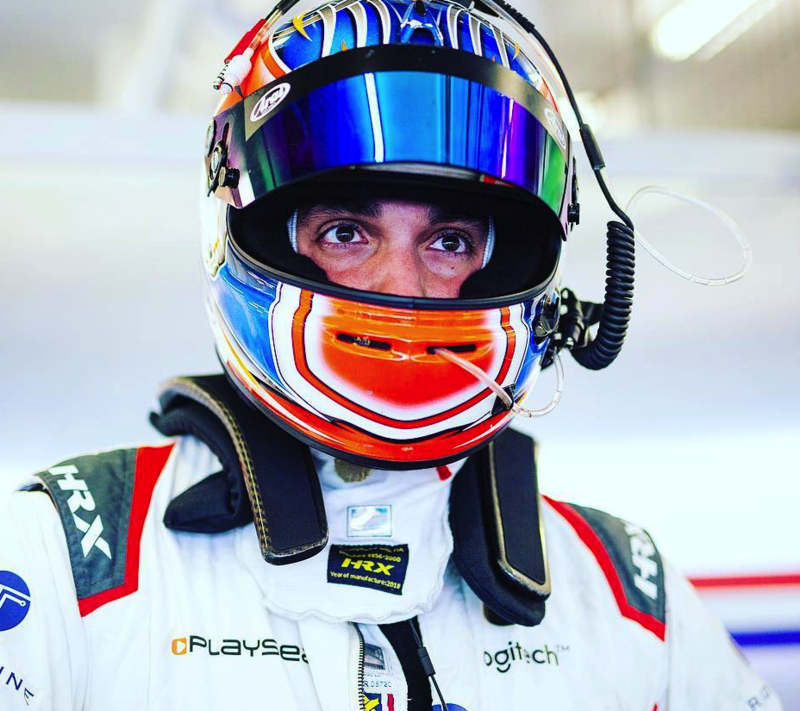 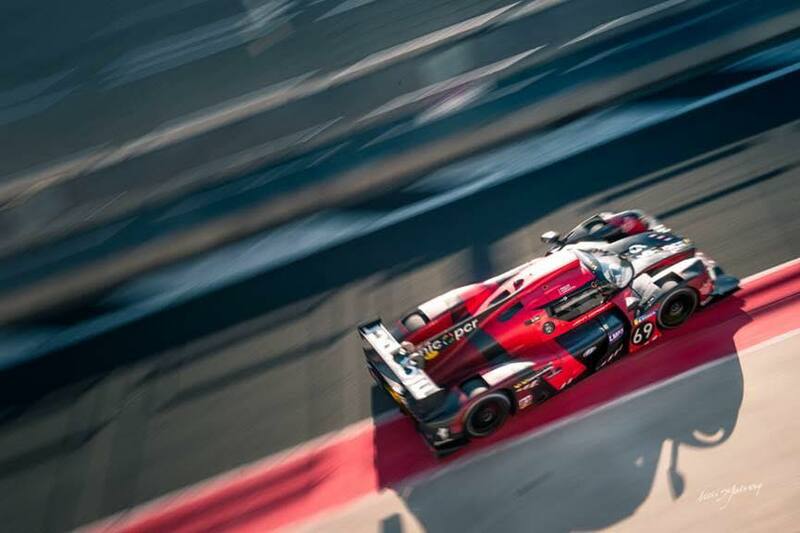 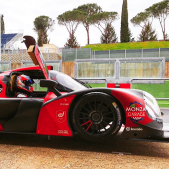 He stopped driving for about four years due to professional obligations, but returned to the races in September 2017 with an LMP3 car, raced in the famous Spa circuit in Belgium, and won the race with the Simpson team. 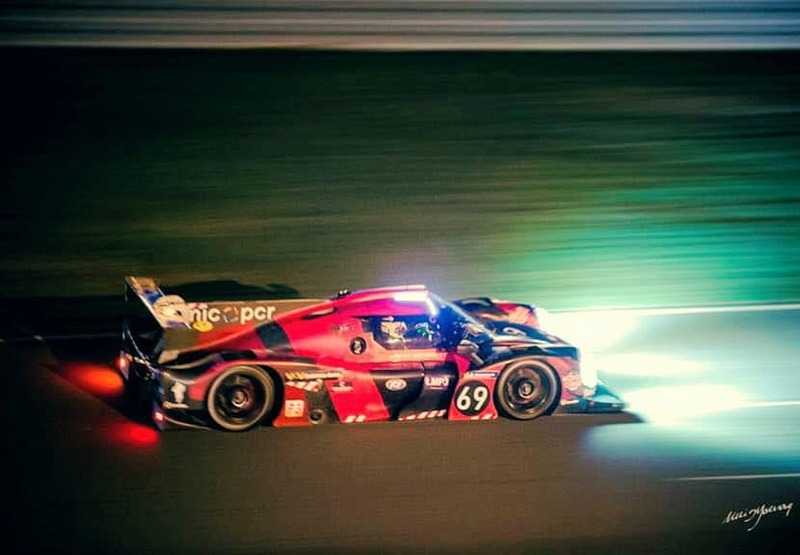 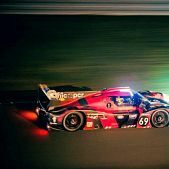 The winning team of the European Le Mans Series is invited to take part in the world’s most iconic and most important 24-hour endurance race, the 24h Le Mans, which takes place every year in June in the famous La Sarthe circuit, in France.